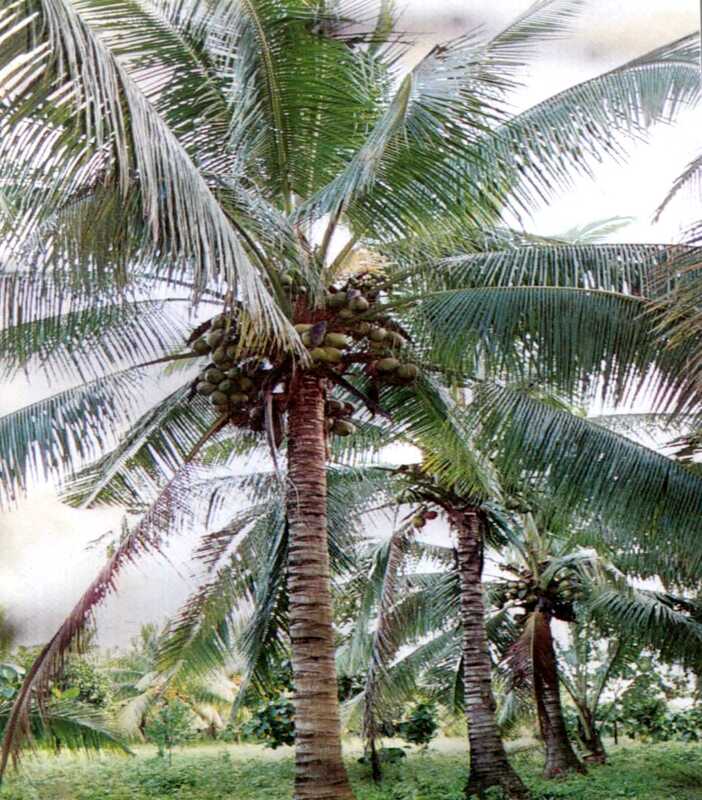 In the Philippines, the coconut tree is known as the "Tree of Life" because of its many uses. Its roots, trunks, and husks are used for construction materials, paper pulp, brushes, and much more. Coconut oil is derived from the copra, which is the dried coconut meat. Coconut oil contains saturated fat, which is the most stable of all fats, and as a result coconut oil does not go rancid when heated and does not form dangerous free radicals that can cause a multitude of ills. Coconut oil, therefore, is wonderful to cook with and to eat. But that's not all! Here are 25 ways to incorporate coconut oil into your daily life. Hair conditioner. Apply to dry hair and leave in until the next wash. Coconut oil helps reduce protein loss in hair. See this article for more. Rashes. Coconut oil can have a soothing and healing effect on skin eruptions and rashes. It makes a great moisturizer in general for the skin! Makeup remover. Use coconut oil to remove mascara, blush, eye liner, eye shadow, and lipstick! Burns. In 2008, the Indian Journal of Pharmacology concluded that coconut oil "is an effective burn wound healing agent." See this article for more. Healthy "candy." Combine 1 c. coconut oil, 1/8 c. cacao powder, 1 tsp. vanilla, and several drops English Toffee liquid stevia. Combine and heat until blended/melted. Pour into candy mold or mini muffin tins. Freeze. For more dessert ideas, visit the Tropical Traditions website. Bug bites. Apply on affected area. Reduces skin irritation, swelling, and itching. Eye cream. Use by itself or combine with cocoa butter (2 tablespoons grated cocoa butter heated gently with 3 tablespoons coconut oil). Diaper rash. Coconut oil is soothing for baby, not only for diaper rash but also for cradle cap. When a diaper rash is specifically caused by Candida yeast, studies have shown that coconut oil causes the Candida yeast cell's nucleus to explode! Pet boost. Add a spoonful to your dog's or cat's food as an immune booster. Insect repellent. Combine coconut oil with neem oil for an effective and moisturizing repellent. Vapor rub. Add peppermint and eucalyptus essential oils to several tablespoons of coconut oil for a Vick's alternative.